New record for WOWpretty makeup lessons, just hit it today for 555 students/attendants since last June 2013. THANKS again the attendants who attended the class and who are going to. THANKS who all the attendants who came more than twice (WP loves you). ONE BIG THANKS to Angie, Sunshine, Yoong Kao our wowpretty instructors. 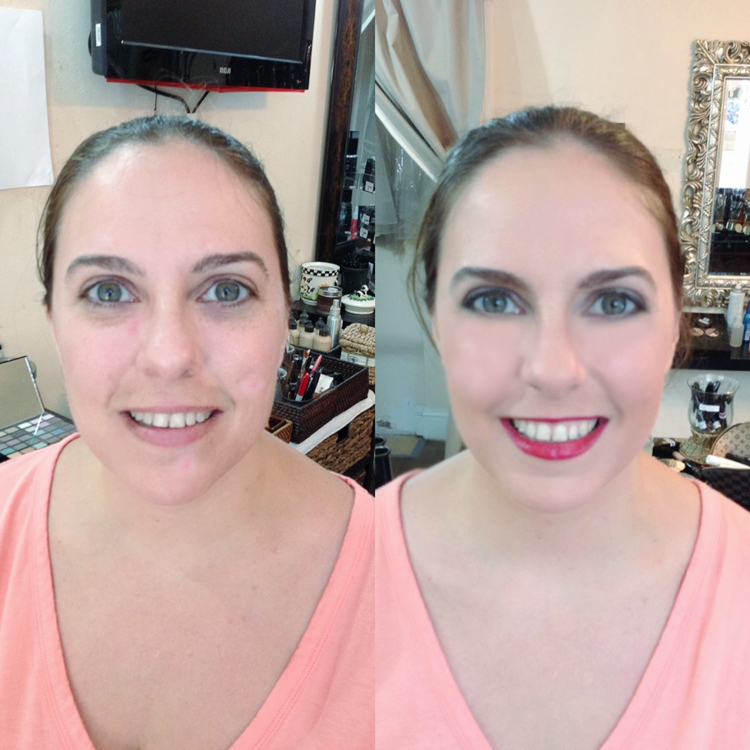 And here ‘s before/after picture of WP attendant for the makeup lesson #555, Her name’s Keri, Makeup done by Kari. This is Sumana before / after picture, M&H done by Sumana. Wowpretty have had so many requests from clients that they would like to do their own makeup. Brides to be for their wedding day, young mom, past clients, a women who has a hectic business schedule to have Wowpretty makeup, skin, and hair lessons. What we had heard is they have a hard time in achieving the best look for Makeup & Hair and/or some wanted to look their best again like their wedding days. They are ALL looking for less step makeup application and easy daily makeup & hair special like ” Vicky ‘s images”. 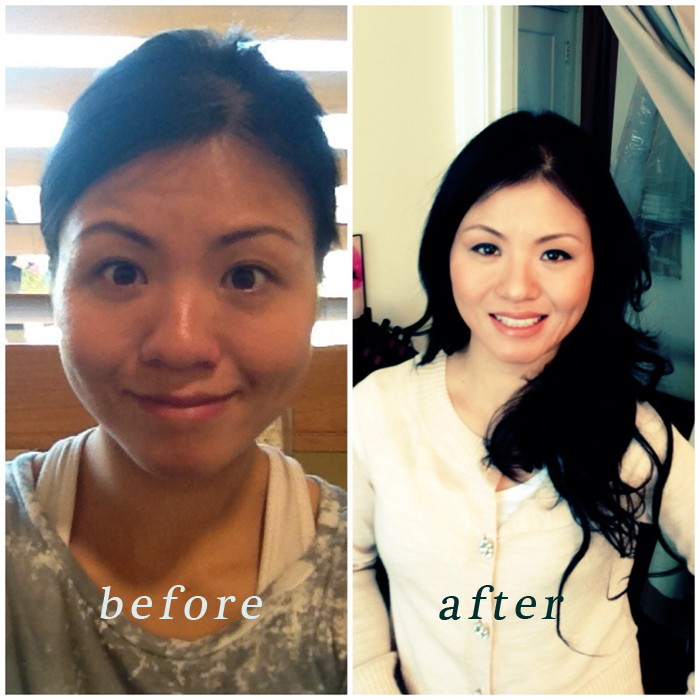 A beautiful Asian women with oily skin, breaking out of the skin, and being very thin hair but she wanted to look fresh every day. We always tell our clients it is NOT because of expensive cosmetics Please don’t waste it,Vthat will make you look beautiful or get the look that you want but it has to be a RIGHT cosmetic that will work well your skin type, hair texture, and the look that you are looking for to be achieved. THAT’S ALL!!! Plus it is VERY important, you should know tricks or techniques from makeup artist experiences how easy step makeup application can work for you. 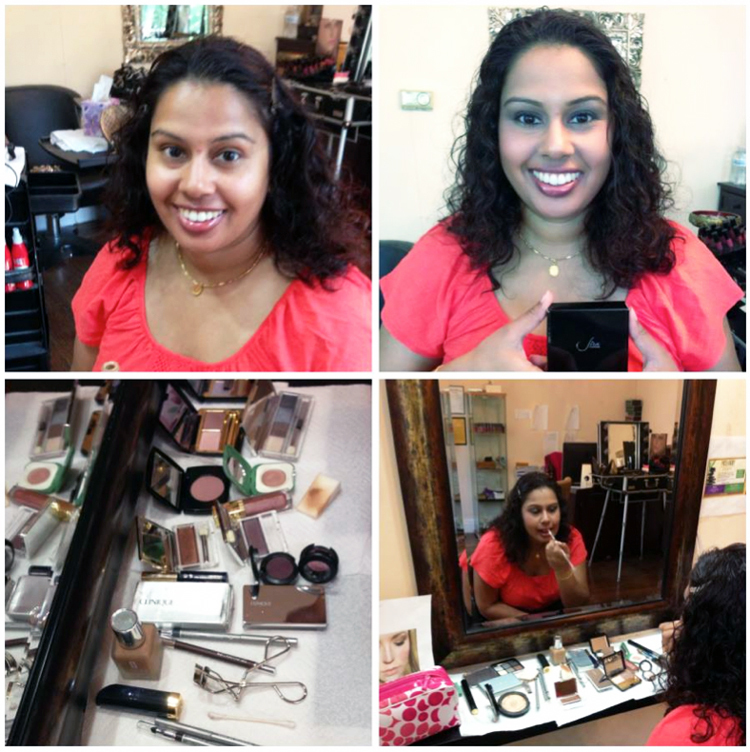 Here is some Makeup over by Vicky, Vicky ‘s has 3 kids with a busy schedule and wanted tricks for Makeup, hair, and skin care for her daily business life and her own M&H on her wedding, which is coming soon~ Congrats!